Last Thursday, the Central Working Committee of Pearl Awards Nigeria, closed the curtain on last year’s event with a final general meeting, which reviewed the 2018 Pearl Awards event, that took place last November 2018 at the prestigious Eko Hotel, Lagos. As usual, it was an opportunity to meet again all those who worked hard to put up that good show that made great headlines towards the end of year 2018. It was also an opportunity to talk about last year’s processes of putting the Award show together, as well as discover new strength, aim higher and lay down a more solid process for a better Pearl Awards Nigeria later this year. PEARL Award is the very first Award in Nigeria that has been based on verifiable facts and figures and not subjective. Its criteria is measurable, using clear-cut indices such as Turnover Growth, Returns on Equity, Share Price Appreciations, Stock Activity, Net Assets Ratio, Dividend Yield, Earnings Yield, Dividend Growth and Profit Margin Ratio. 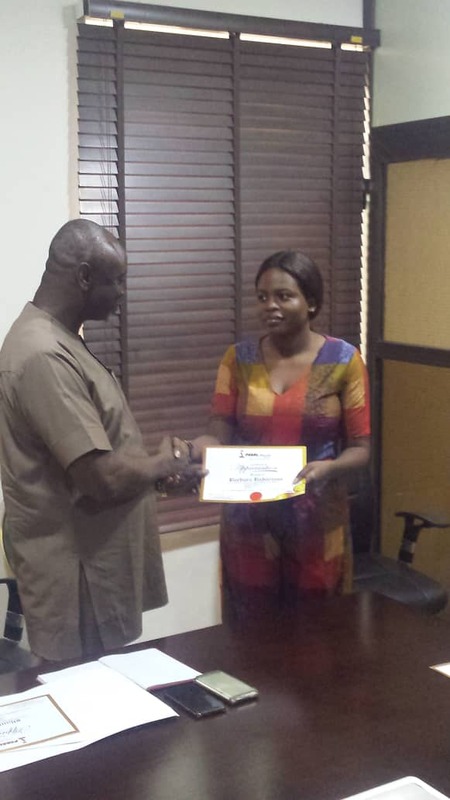 PEARL Awards Nigeria has remained synonymous with operational excellence and outstanding success among quoted companies. Present at the 2018 Curtain Closing event was Mr Tayo Orekoya, the President/CEO of Pearl Awards Nigeria, who reminded all once again that, Pearl Awards will continue to remain dynamic with new innovations prepared to be showcased at the 2019 Pearl Award event, which will come up later this year. 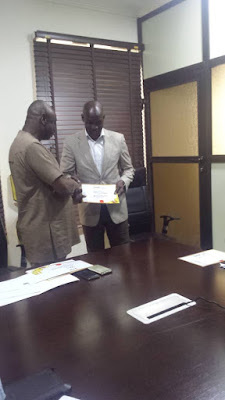 But of course, the curtain was not drawn on 2018 Awards until presentations of certificates had been made to members of the Central Working Committee and Rewards handed over to each member, by the President/CEO of Pearl Awards Nigeria, Mr Tayo Orekoya. 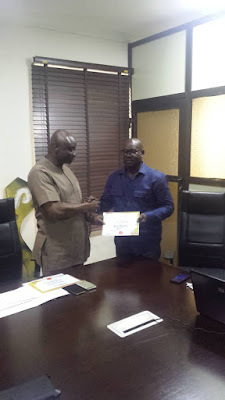 The President/CEO also added that, in the up-coming months, new members of the 2019 Central Working Committee of the Pearl Awards Nigeria, will be appointed and subsequently inaugurated for this year’s Award event, which will be coming up later in the year.